Invincible battles the REANIMEN on the campus of Upstate University. Meanwhile, unbeknownst to him trouble is brewing--trouble of MARTIAN origin. 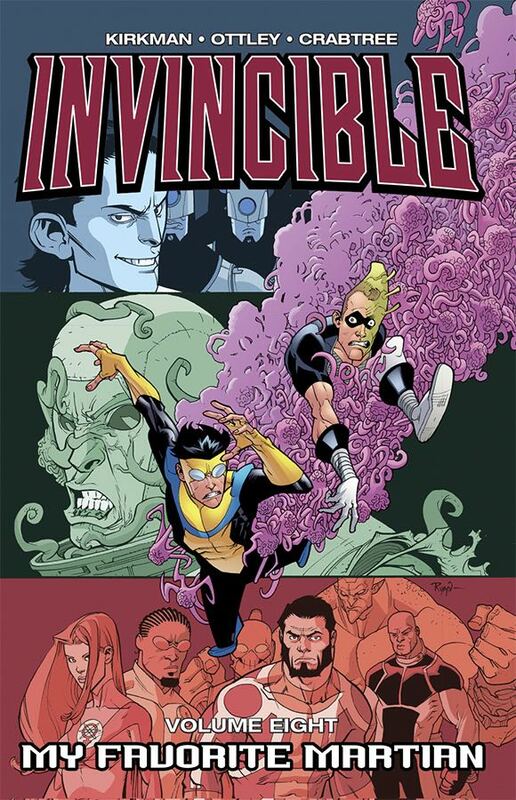 Invincible must assemble a team of Earth's mightiest defenders to go out into space and prevent what could well be the end of mankind!